With the continued popularity of Whalers merchandise, I regularly see people sporting the blue and green. Whether it’s a new Whalers t-shirt or a vintage hat, the spirit of the Whalers lives on. 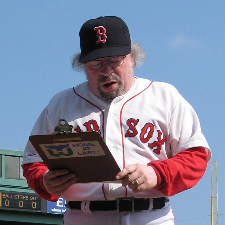 Perhaps this is why I find it hard to believe 20 years have passed since the team left Hartford. 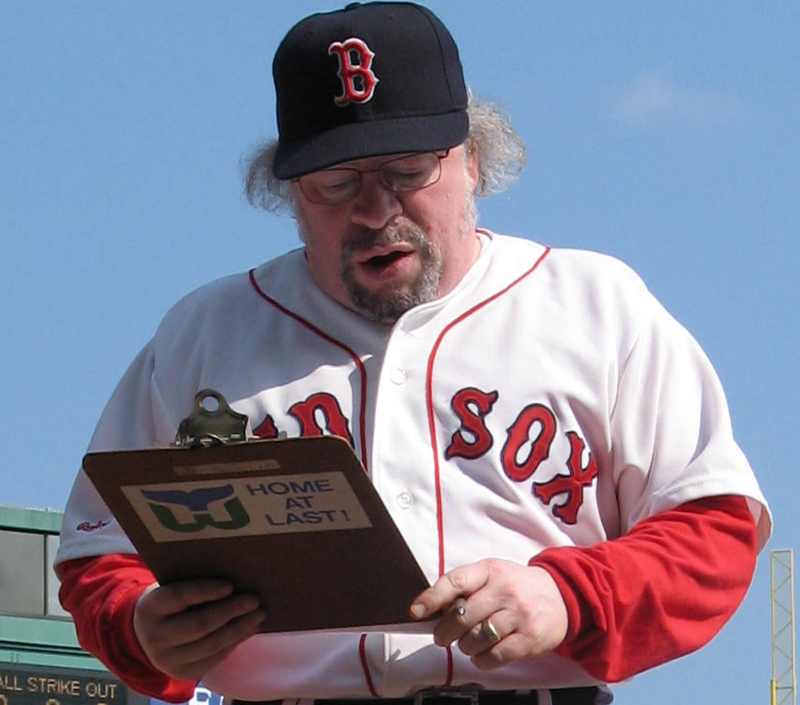 Perhaps it’s because I don’t live in Hartford anymore or maybe it’s simply because the memories remain so strong. Whatever the reason, I feel like I was in the company of cheering Whalers fans just the other day and I remain hopeful the NHL will eventually find a route back to Hartford. 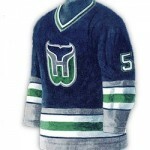 There’s not much to say about the Whalers that hasn’t already been said. 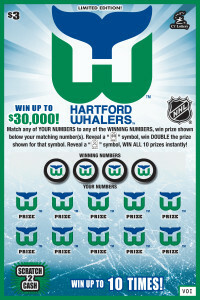 Even though we suffered through many frustrating losses, the Whalers gave us something to talk about. They gave us a sense of community, a sense of belonging. Whether it’s the transition from the WHA, the roof collapse, the Adams Division championship, the final game, or Whalers appreciation night… all we can say is, “Thanks for the Memories”. Gordie Howe, Mr. Hockey, Dead at 88. Gordie Howe, affectionately known as Mr. Hockey, passed away early in the morning on June 10, 2016. After 25 seasons with Detroit and 3 with Houston, he came to Hartford and played for the WHA New England Whalers from 1977-1979, making the transition back to the NHL with the Hartford Whalers before retiring in 1980 at age 51. 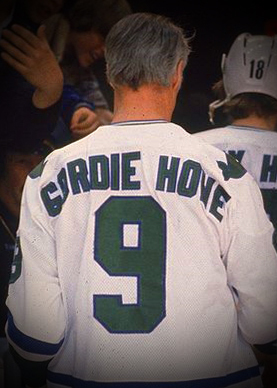 He played 214 games in Hartford, where his #9 banner hangs from the rafters of the arena.